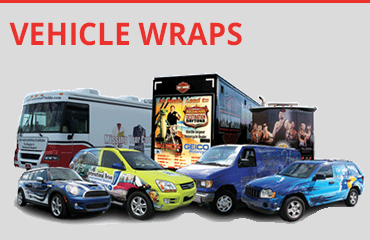 More than 10 years of experience designing and installing wraps on cars, trucks, boats, RV's, walls and much more. 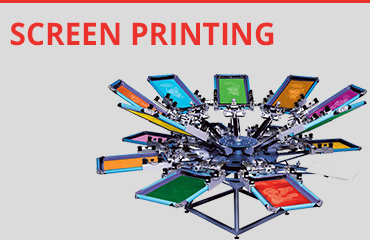 We specialize in printing garments on our automated and manual presses. 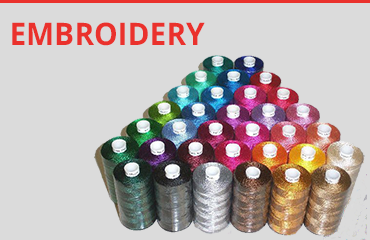 We can embroider many types of garments with almost any logo. We design, print and install wraps on all vehicles including cars, trucks, boats, trailers, buses and specialty vehicles. 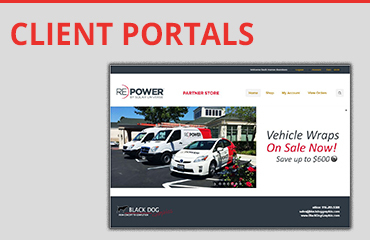 We offer a streamlined ordering system for companies with multiple locations. 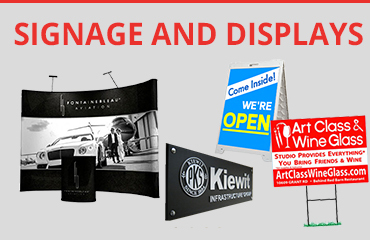 We design and produce building signs, banners, flags, tradeshow exhibits, equipment tags, wall wraps, window graphics and more. 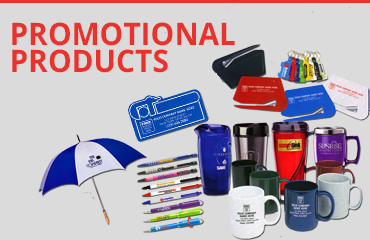 With a vast collection of items that can be printed, we have a solution for your promotional product needs. 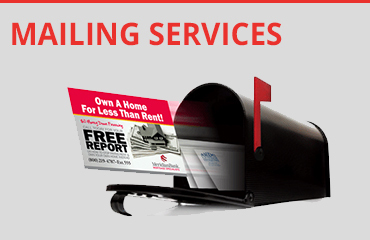 Let us handle your next direct mail project. We take the hassle out of the entire design, print and mail process. 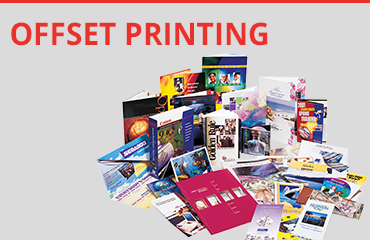 We offer printed materials in any size and finish. Need a logo, website, or T-shirt? 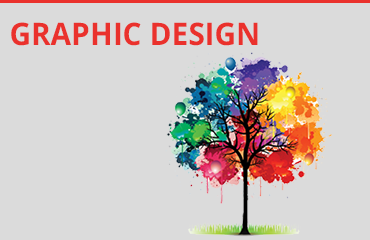 Our experienced design team can create graphics for any project large or small. 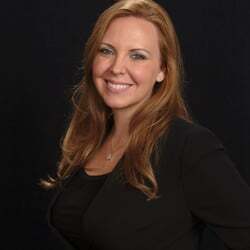 Another great customer! We have updated their logo, vehicle wraps and business cards. 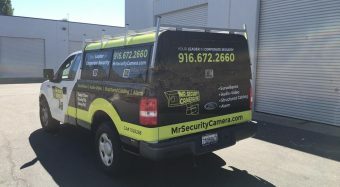 Mr Security Camera is a leading security service provider in the Greater Sacramento area.